So I’ve discovered that I really love panel discussions. 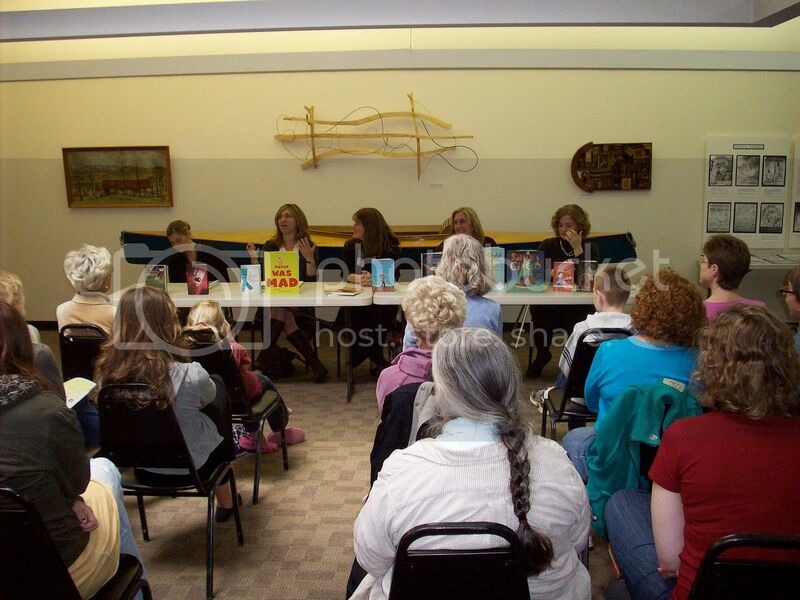 I was on a panel about Writing for Children and Young Adults at this weekend’s Burlington Book Festival, along with Jo Knowles, Linda Urban, Tanya Lee Stone, and Julie Berry. I’m pretty sure I enjoyed listening to my fellow authors at least as much as the people in the audience. We talked about writing process and outlining (turns out we are all "plungers" to one degree or another), book challenges, and the business of writing. 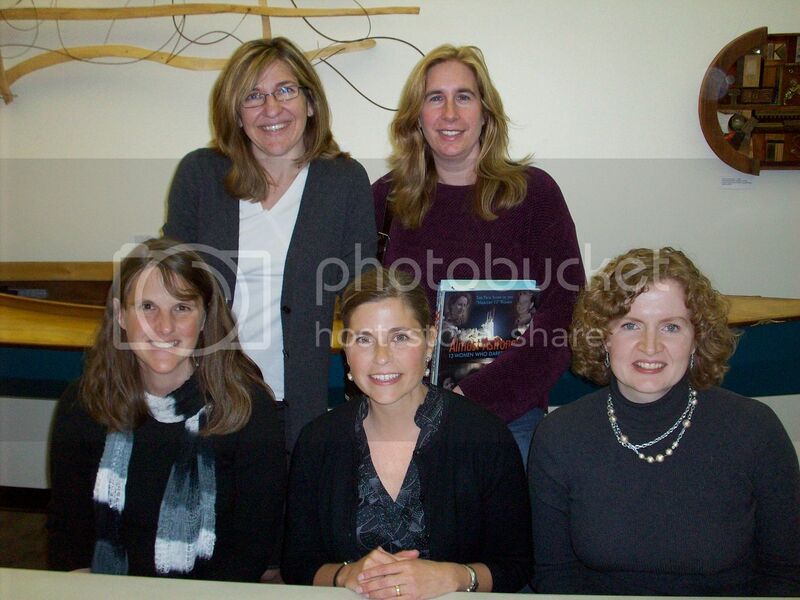 From left to right, that’s me, Jo Knowles, and Julie Berry in front, Linda Urban and Tanya Lee Stone in back. It was also great to meet the people who came to see us — librarians and teachers and writers and readers. Thanks to everyone who came out — and especially my fellow panelists — for such a fantastic afternoon!